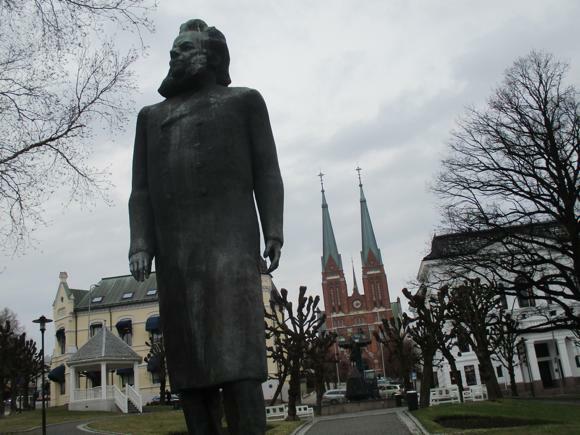 Revered by Norwegians as the birthplace of playwright Henrik Ibsen, set near many a tranquil waterfront holiday home, Skien is overlooked by most foreign visitors – unless they happen to be football supporters. This mid-sized town in southern Norway is also home to recent European competitors Odd, 12-time winners of the Norwegian Cup and early pioneers of the domestic game. 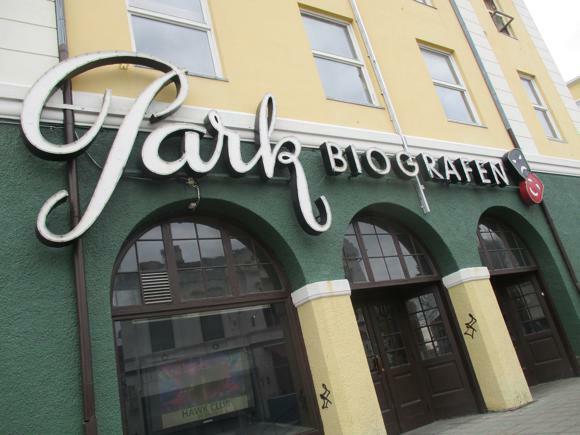 The oldest club in Norway still in operation, Odd took their name from a sporting character in a popular novel of the day. The club’s official rebranding to Odds BK in 2012 did little to dissuade locals from continuing to use the name that dates back to 1885. 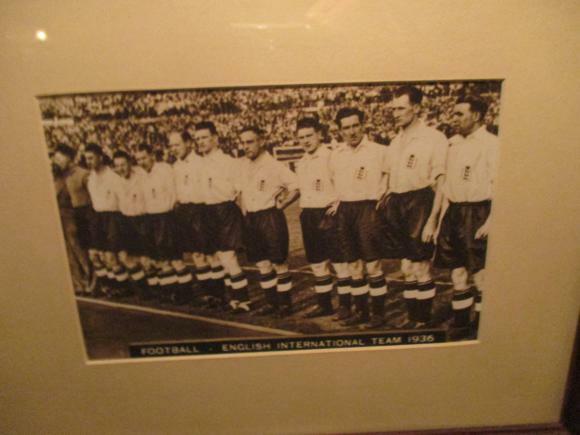 First a sports club, Odd established a football team in 1894. 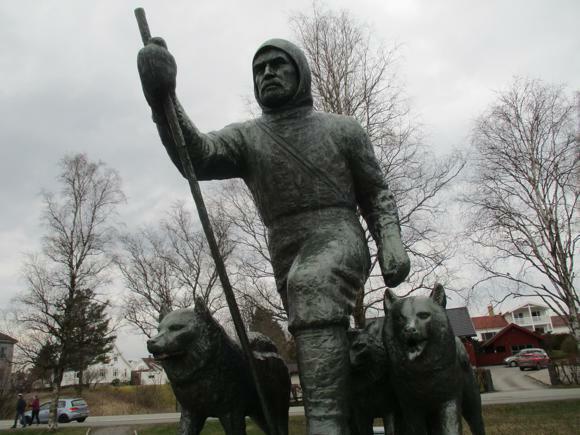 A century later, they became Odd Grenland, partly because of a merger with Pors from neighbouring Porsgrunn, partly to represent a historic county that harks back to the Vikings. Grenland covers Lower Telemark, the area to the south-east where the population is concentrated. Skien is the capital of Grenland and administrative centre of Telemark. Timber and paper have been the traditional industries here although hydropower produced heavy water during the war further north at Rjukan, run by the Nazis, sabotaged by the Resistance and filmed for the silver screen in 1965. Soccer came early to Telemark. 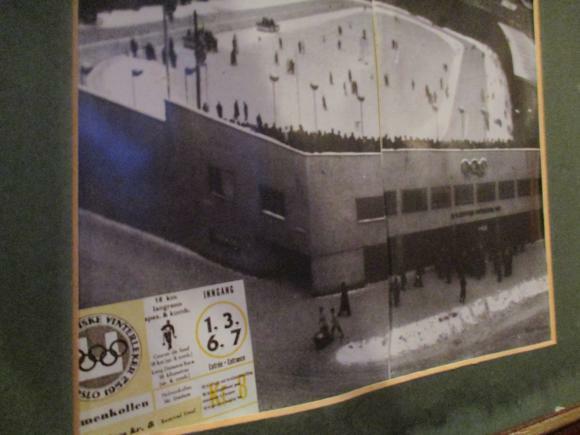 While the modern sports of skiing and gymnastics were being practised, British workers introduced football to Skotfoss, near Skien, where they were based. Odd’s record haul of Norwegian cups began in 1903, with a certain Andrew Johnson in goal. An early manager was Scot Arthur Murray. Medal-winning Olympian gymnasts featured in the Odd team that won four trophies in a row. Odd’s revival is a relatively recent phenomenon. The club returned to Norway’s top tier in 1999 and, one brief season notwithstanding, that’s where it has stayed. 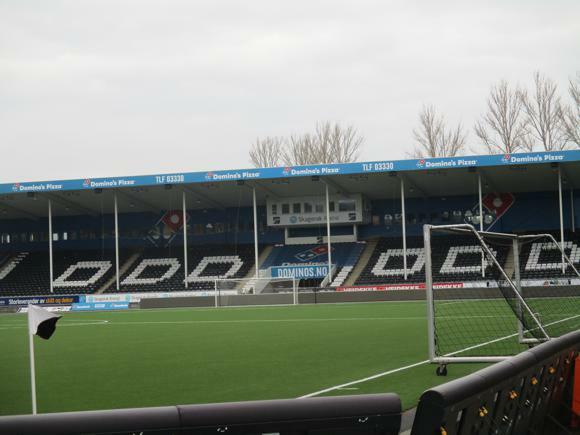 Despite the ease and picturesque pleasure of the train journey from Oslo, and the fact that Odd’s Skagerak Arena was rebuilt in 2008, Norway’s national team has yet to grace Skien. Under-21 games have included Scotland’s visit in 2003. The stadium has Dortmund to thank for its record attendance of 12,436, Odd going 3-0 up in a Europa League play-off in 2015. Borussia fans later found plenty of places around this pretty waterside city to celebrate their eventual 4-3 victory. Skien Airport is not currently in operation. Low-cost Torp near Sandefjord is the closest airport to Skien, 61km (38 miles) away. Oslo’s main Gardermoen is 182km (113 miles) away. Budget hub Moss at Rygge is closer to Skien as the crow flies but located on the other side of the Skagerrak, so a three-hour drive at least. From Torp aiport, a Telemarkekspressen bus runs directly to Skien at ten past the hour, every 2hrs on Sat morn & Sun. Journey time is just over 1hr, tickets around Nkr150-Nkr160 online. It first stops at Skien bus terminal at Landmannstorget by the town centre before going on to the train station about 1km north. The bus terminal is closer to the stadium, with better transport connections. Going from Skien to Torp, the bus leaves at 30min past the hour from the train station, 33min from Landmannstorget. Skien taxi (+47 355 86 000) based in the town centre quotes Nkr1,050 from Torp airport. From the rail terminal at Oslo Gardermoen, a train runs every 30min to Skien, journey time 3hr 10min, single Nkr473. Some are direct, some require a change at Larvik. A replacement bus currently does the Larvik-Skien leg, allowing you to alight at Landmannstorget rather than go all the way to Skien train station. A bus from Gardemoen requires one change at Oslo bus terminal, overall journey time 3hr 40min, tickets 465Nkr. Local buses in Skien are run by Farte. The town centre is walkable, the stadium about 15-20min away. Buses run from Landmannstorget, single tickets Nkr32, pay on board, change given. A 24-hour day pass is Nkr70. Norwegian-only information on routes, times and tickets is on the Farte website. Visit Grenland has an accommodation database and click-through online booking. 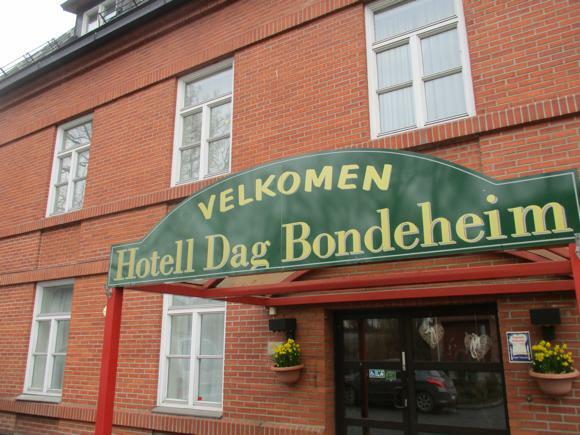 There are only three hotels in Skien town centre. 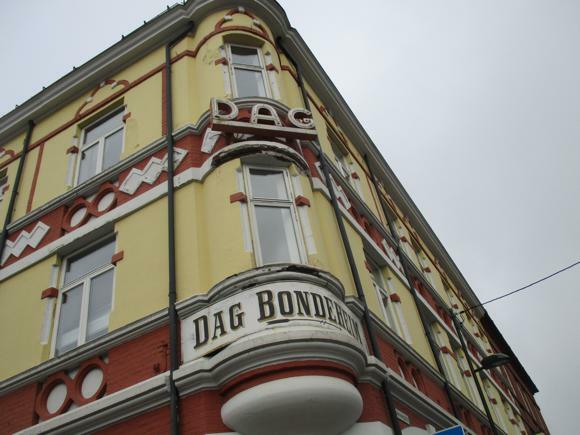 The nearest to the stadium is the cheapest, the Dag Bondeheim, opened as a coffeehouse in 1916 and a hotel a decade later. Currently it has 40 rooms – not all are en-suite and there’s budget but homely feel about it. For Norway, it’s affordable, particularly when reserved from a hotel-booking site. 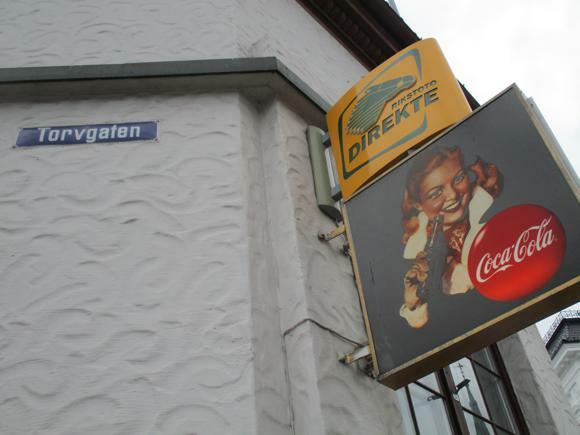 The main entrance is round the corner from sloping Prinsessegata. The stadium is a 10min walk from here, just head further up the main road and bear left. 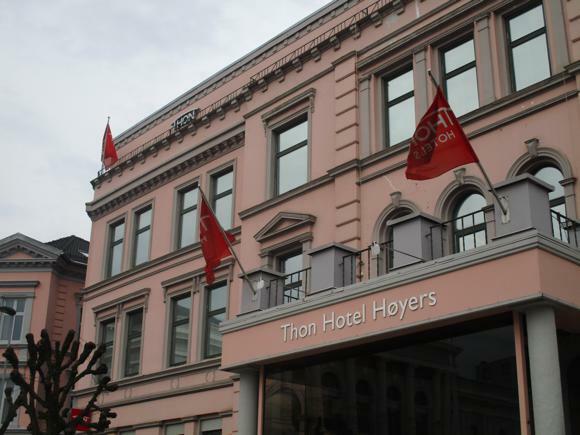 On the other side of the town centre, the Thon Hotel Høyers has also been a hotel for generations, long before the nationwide Thon group took it over. Reception, the brasserie and cosy lobby bar hark back to Ibsen’s day while the rooms are modern and comfortable. Its café/restaurant terrace overlooking the Telemark Canal, the superior Clarion Collection Hotel Bryggeparken in the Nordic Choice group is the contemporary option, with a gym, room service and waterside views from the guestrooms. Bars and beers are in plentiful supplies around the town centre. Lundetangen Pilsnerøl, once brewed here and now produced by Aass in Drammen, is available everywhere. 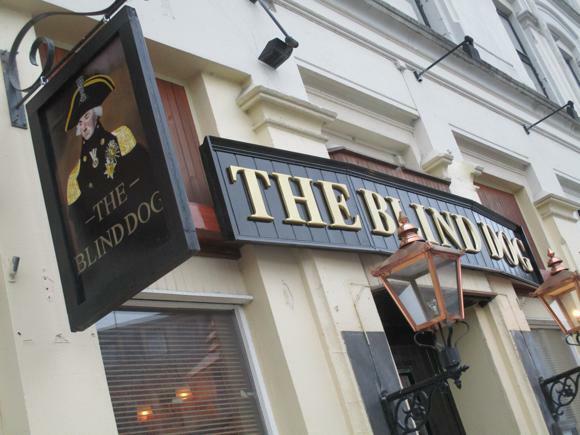 Near the Telemark Canal, The Blind Dog (Nedre Hjellgate 1) is a decent place to start any evening, Morten Pedersen’s place known for its choice of draught beers and ales. 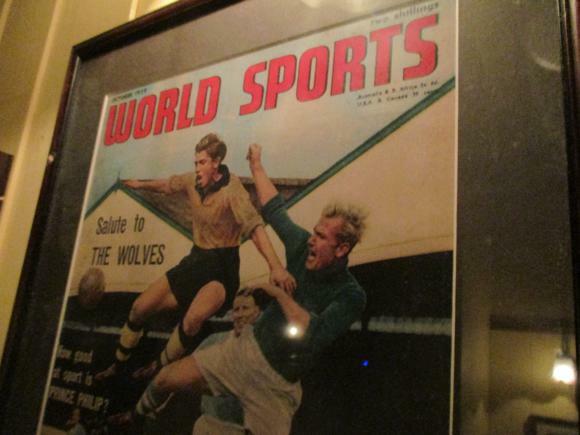 You’ll find British football memorabilia on the walls – 1966, Dixie Dean – and the Premier League on TV. In summer there’s a beer garden and barbecue. 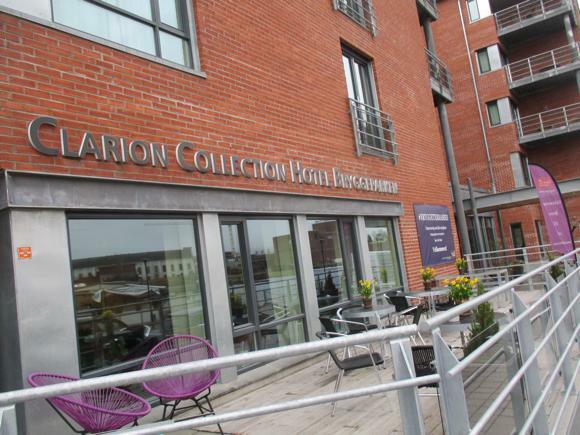 Open from 5pm during the week, 1-2pm at weekends. 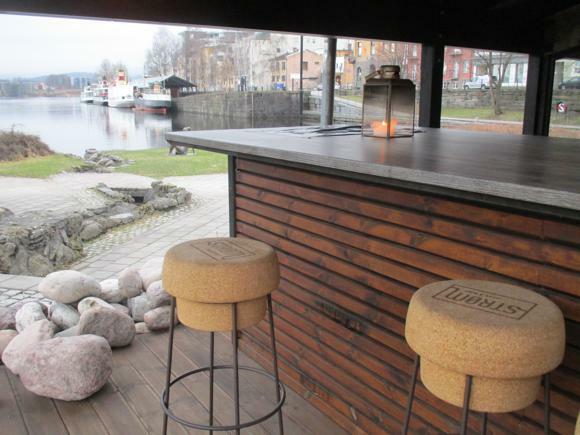 Nearby, overlooking the water, the Strøm Mat og Bar has no soccer affiliation, it’s just a lovely place to enjoy a beer, with bottled choices from Belgium, Germany and Grand Rapids, Michigan. The menu includes pulled-pork sandwiches and burgers. 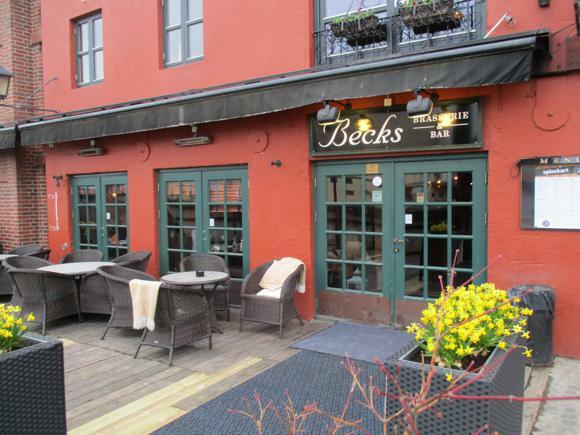 On the other side of the water, Becks Brasserie & Bar is not linked with the famous brewery from Bremen – this is a chain of traditional restaurants around southern Norway. Again, a convivial place for a drink. 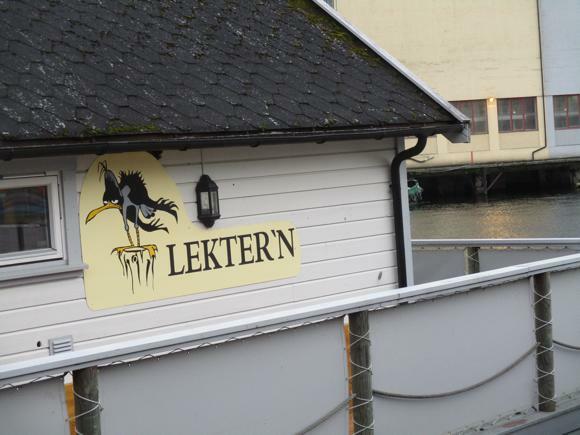 In summer, the Lekter’n boat bar gets busy, serving draught Lundetangen and grilled meats, and staging occasional live music. Heading up from The Blind Dog in the opposite direction, first left you find the wonderful Lundetangen Pub, ‘Where Mates Meet’. 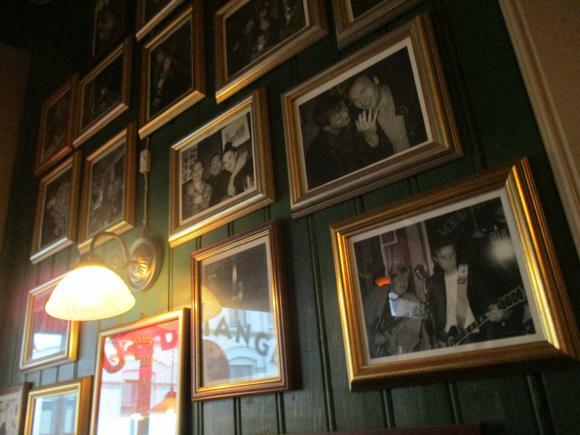 Celebrating its 20th anniversary in August 2017, the Lundetangen has old-school charm, with a wooden interior and covered front terrace, live music twice a week, and a little back space dedicated to darts and TV football. The odd Odd shirt has been framed and mounted, along with framed photos of regulars in various states of inebriation. 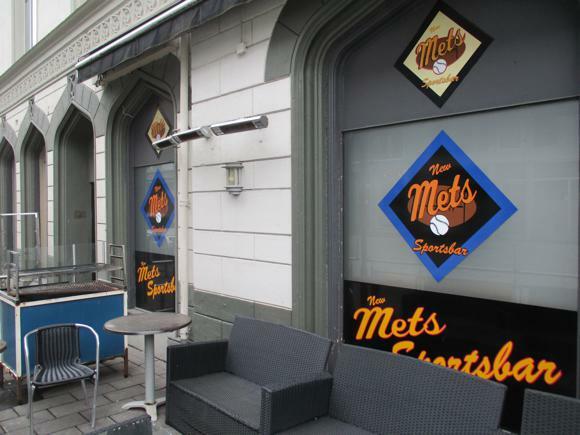 Back towards the town centre, the New Mets is Skien’s main sports bar, with flat-screen TVs everywhere, baseball and basketball memorabilia, Norwegian football scarves and rare photos of the Stones, Bowie and Hendrix on display. 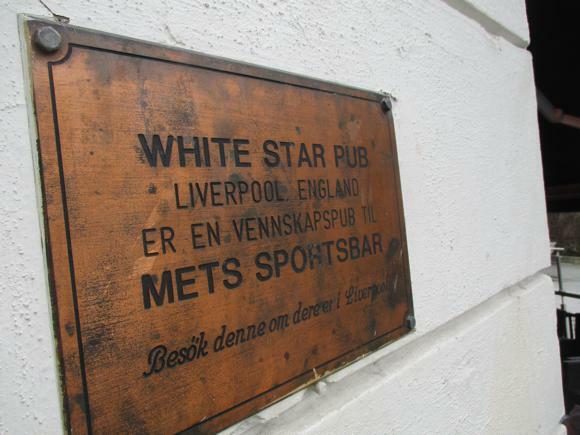 Open till late from 6pm weekdays, 3pm Fridays and noon at weekends, the New Mets does a decent job of providing match action and pulling pints of Hansa, but feels a world away from the atmospheric White Star pub in Liverpool with whom it shares a friendship. Note, though, the ‘Justice for Hillsborough’ scarves inside. 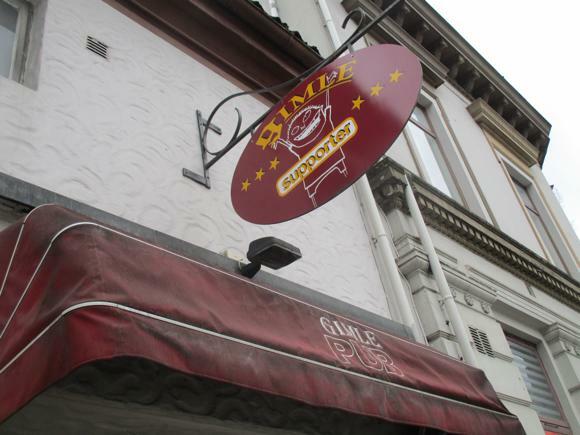 By the bus station, the Gimle Pub fills with soused locals who keep putting off the journey home, and whose money stretches further here for the Rikstoto gambling also available. Plenty of TV sport if you need it. At the other end of the scale, BAR Skien is very swish indeed, with champagne and original cocktails on the drinks menu. 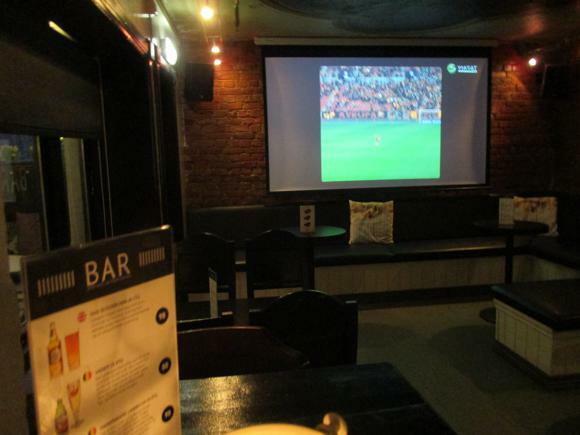 TV sport is given priority, with an HD large screen and communal alcoves bookended by match action. 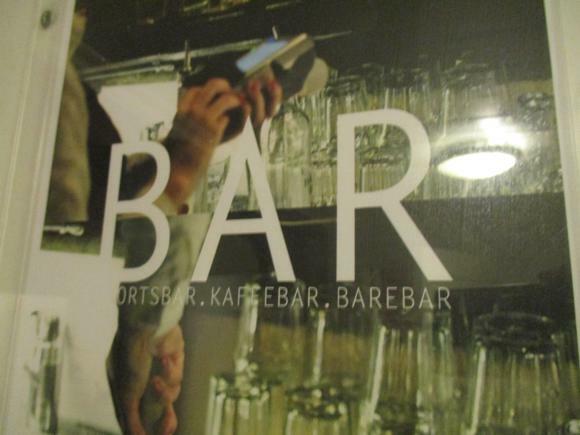 Very much an after-work destination for Skien’s smart professionals happy to pay that little bit extra for an expertly mixed and poured drink.